Joint effort has been approved by EU Antitrust Authorities. Awaiting US approval. Daimler AG’s planned joint mobility company with the BMW Group is now expected to be established at the beginning of next year. Following the approval of the effort by the EU Commission, the two partners are continuing talks with the US antitrust authorities. 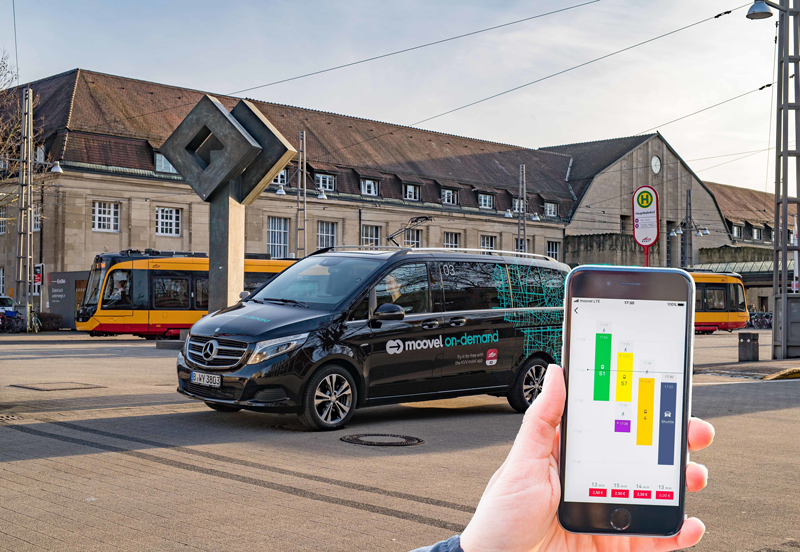 BMW and Daimler plan to combine and expand their mobility services offerings such as car sharing and rid hailing in major cities.